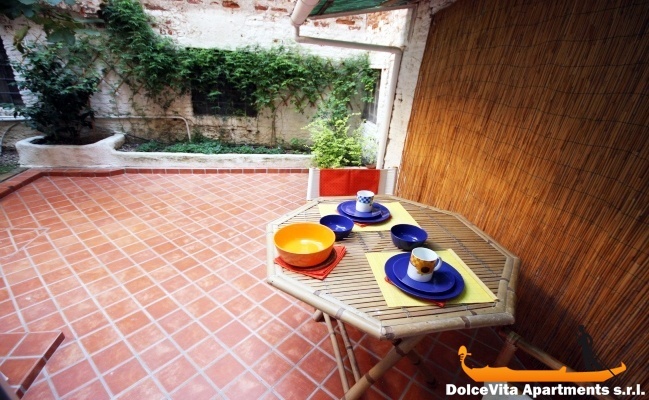 Apartment N. 28: It can accommodate up to 3 people, it is rented from 72 € per Night (not per person). 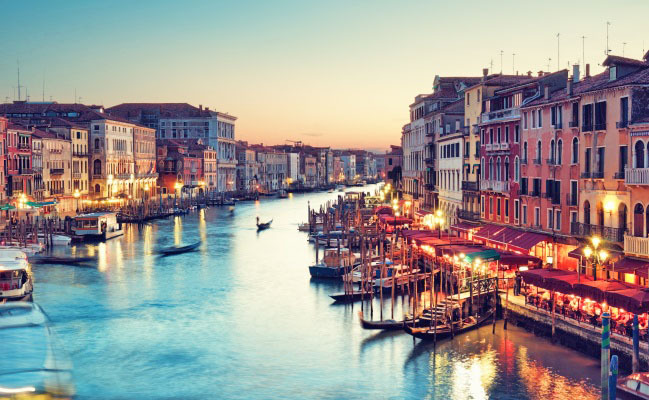 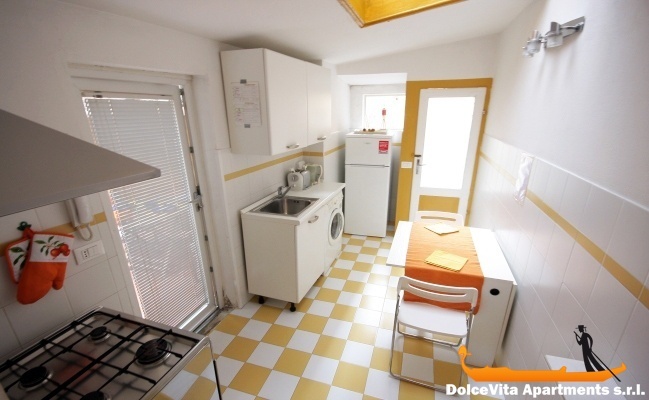 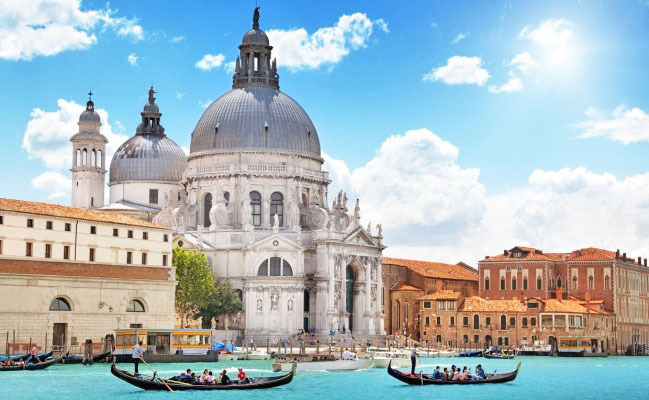 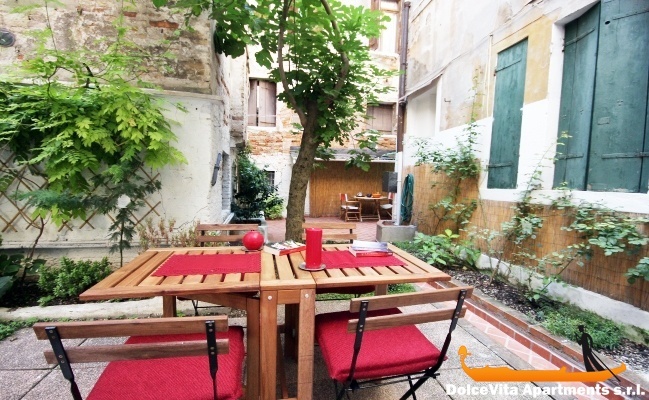 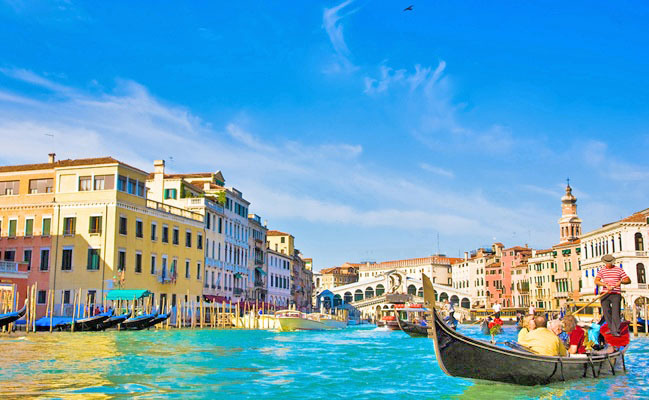 This studio in Venice is ideal for a couple and is located in the bustling district of Castello. 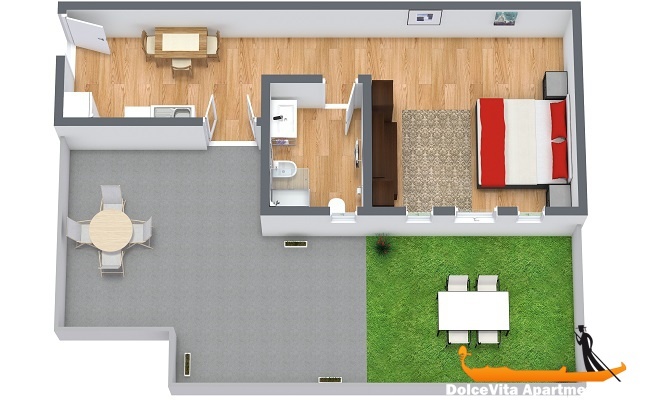 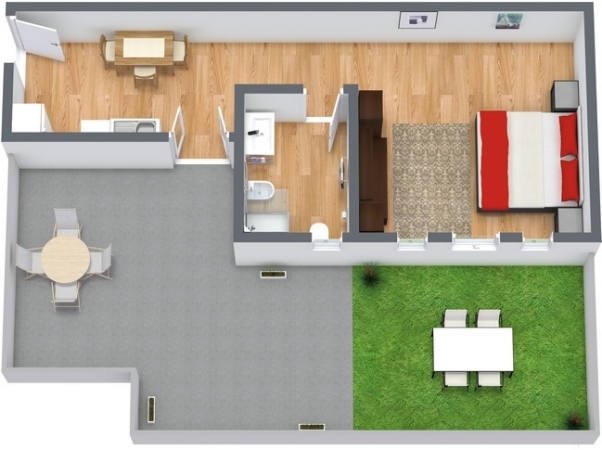 It consists of a spacious living room with a folding bed that transforms into a comfortable sofa and there is also the possibility of adding a third single bed. 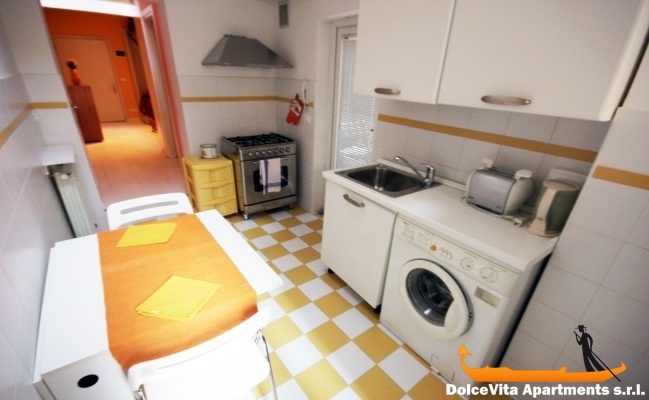 The kitchen has a stove with four burners, oven, fridge, freezer and toaster. 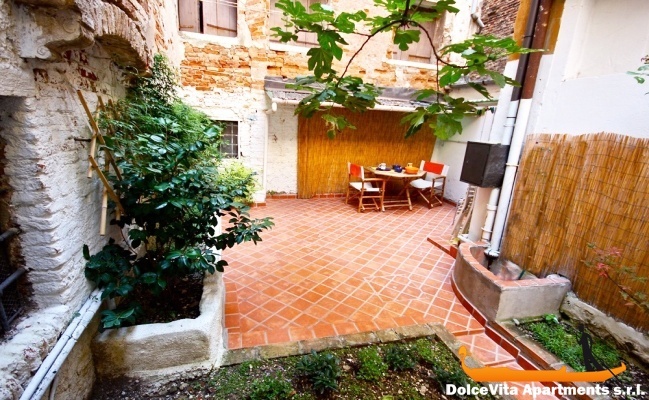 From the kitchen you can go directly to the terrace and enjoy an outdoor dinner, all the windows of the apartments overlook the private garden. 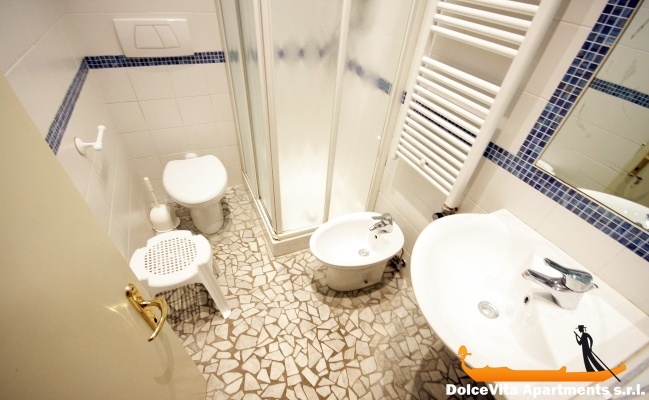 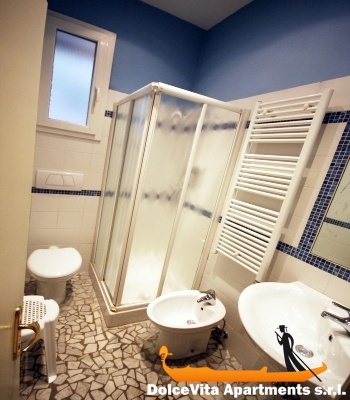 The bathroom is well equipped, it has been recently renovated. 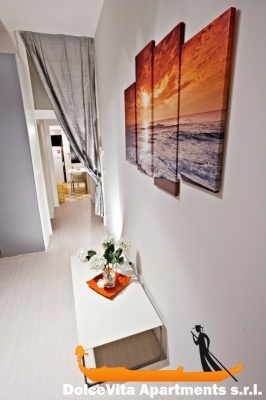 The apartment has air conditioning, dehumidifying and heating, a large wardrobe, TV and DVD player.